In the Fall of 2014, ARCHway was introduced to Charlotte County, Florida and the City of Punta Gorda. The reception from the community and the support ARCHway received in the last 4+ years has been fantastic. In March of 2017, a family reached out to ARCHway to help friends of ARCHway in Charlotte County create an ARCHway Hope Fund Sponsorship. Within two weeks the area was able to become a Bronze Sponsor by raising over $6,000. 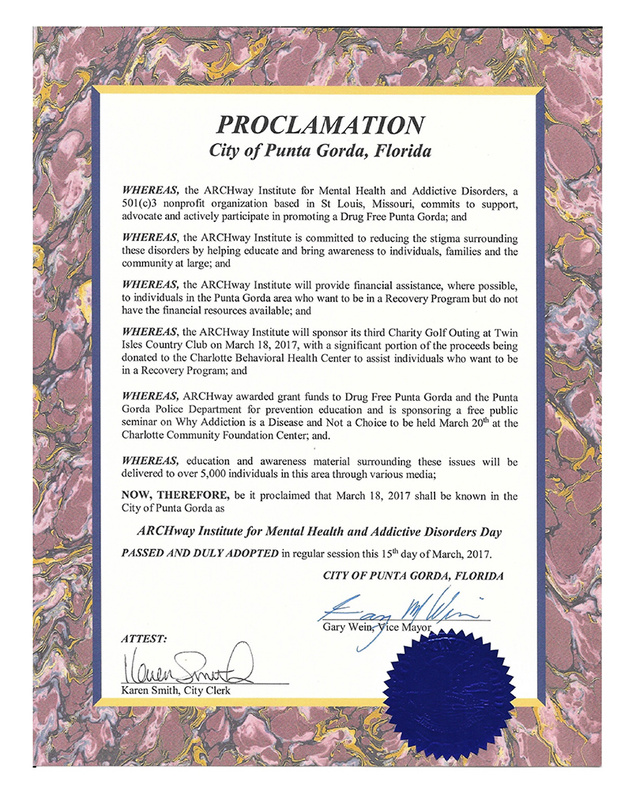 Charlotte County and the city of Punta Gorda are very progressive in their thinking about the disease of addiction. The area is very collaborative in coordinating efforts of organizations. 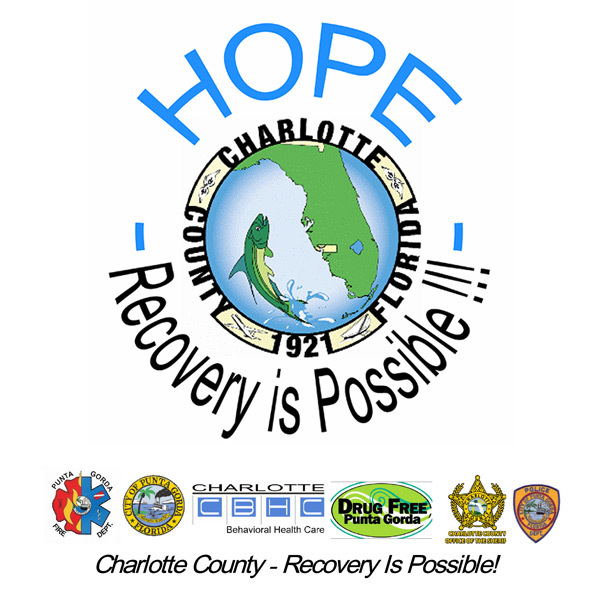 Recovery centers, law enforcement agencies, city officials and the citizens of the county work together to create prevention programs, educational programs, and treatment programs. This county is very open to hearing what others around the country are doing to fight the disease of addiction in their area and quick to adopt best practices.